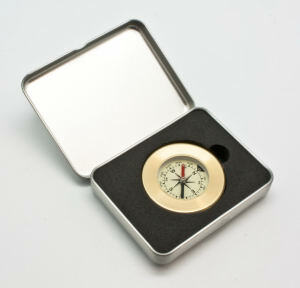 Point clients and potential customers in your direction with our custom printed promotional compasses. 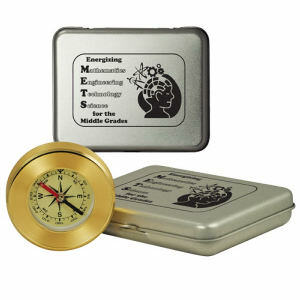 Your customers will never feel lost again once you provide them with these beautiful customized logo compasses. 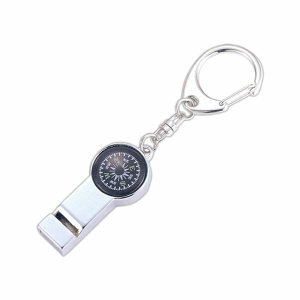 These pocket sized promotional compasses can travel with recipients wherever they go, carried in their cars, pockets, purses, or any pouch. 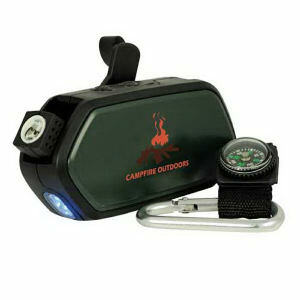 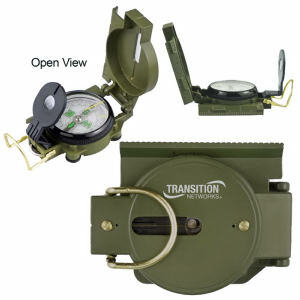 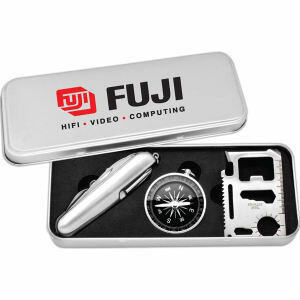 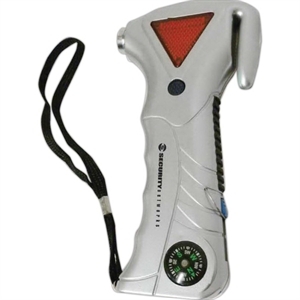 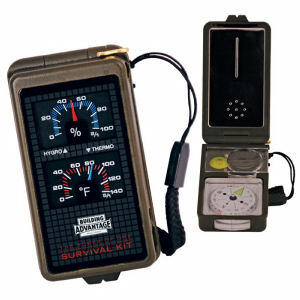 When you hand out personalized compasses, you brand your organization as a reliable company. 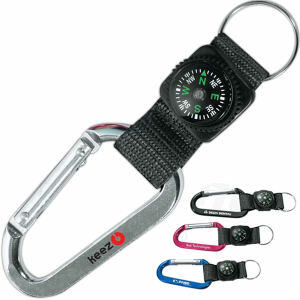 Everyone will find their way through tough times when they have your custom logo compasses. 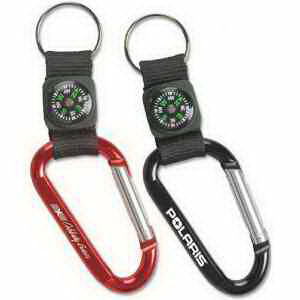 At IASpromotes.com, we have many sizes and styles of custom promotional compasses available for custom imprinting with your company name and logo. 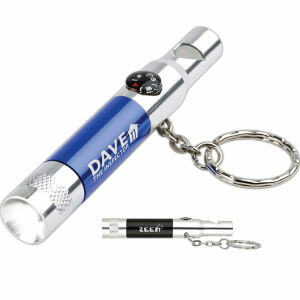 These promotional items make a great gift to clients, or use our lower priced products as giveaways for marketing events. 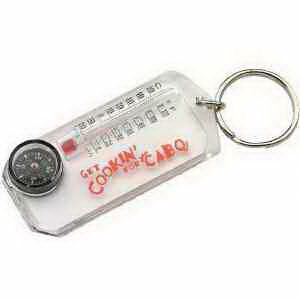 Imprint promotional compasses and your brand will guide customers straight to you!